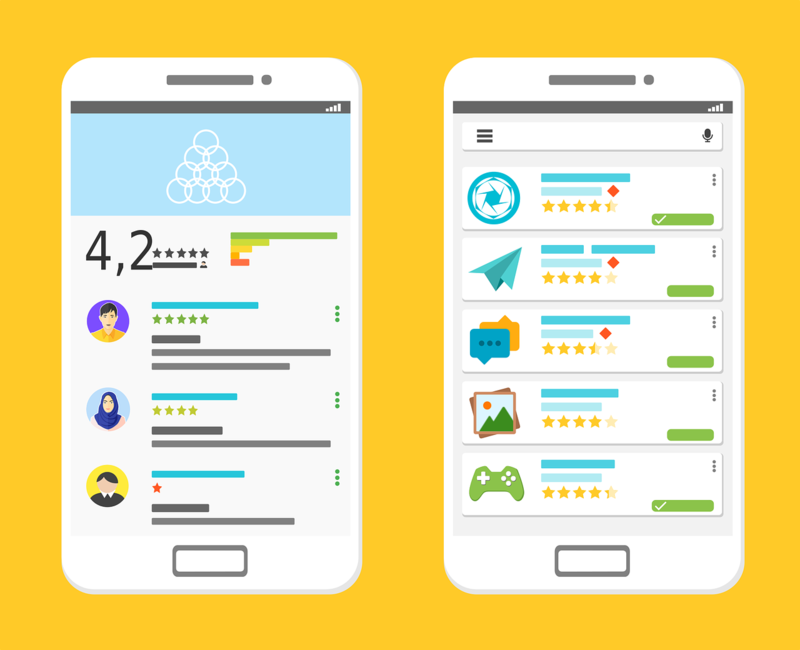 We have newly introduced this Android Ratings service with High Retention rate so that you can Buy Android Ratings for your app. Here we provide reports (screenshots) as well (upon request). Please note that we deliver ratings/reviews slowly over a long period of time to make it look natural to prevent removal by Google.